The Rise of the Runaways tour has brought together quite a collections of bands for a night of brilliant live music. 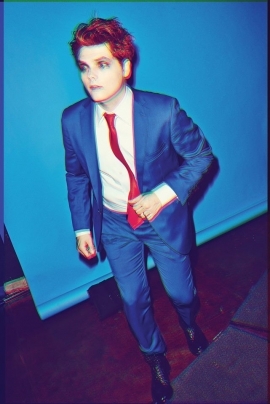 Ex My Chemical Romance front man, Gerard Way is once again in London, this time headlining Brixton Academy! 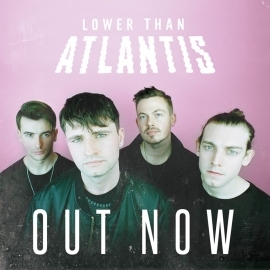 Lower Than Atlantis are in London for one night only as they are headlining Rock Sound Magazines Christmas Ball! 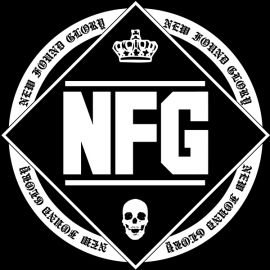 New Found Glory have finally brought the Pop Punks Not Dead Tour to the UK with one hell of a line up, including Only Rivals, Candy Hearts, State Champs and The Story So Far. And they had not one but two shows in London!